Jerry Jones, owner of the Dallas Cowboys, is a 75 year old man who looks like he’s 95, acts like he’s 25 and is about to pull the billionaire’s version of a 5 year old’s threat to “take my ball and go home”. Jones wants to sue his fellow NFL oligarchs owners to stop them from granting Commissioner Goodell a contract extension. You can read about the whys and hows and whereforeartthous elsewhere cuz that’s not what I want to discuss here. How the hell is Jerry Jones still alive? He lost a million dollars of teamster money in 1965? That’s like what 100 million in today’s money. Why is he not buried next Jimmy Hoffa in a Jersey dump? 1) Jerry Jones has been a Mafia stooge since 1965 and the Cowboys are really owned and controlled by The Five Families. This explains all the outlandish behavior, the larger than life persona, it’s all a cover to keep the focus on Jones and off the real power players. This would also explain the complete negligence of the NFL on social issues, player safety, gambling, etc since 1989 when the Cowboys were sold and re-emerged as the most powerful team in the league. 2) Jerry Jones is THE BOSS. And I’m talking about being the Boss of the bosses. In 1965 the Families were under some serious heat, federal prosecutions, splintering loyalties , violence everywhere. Out of nowhere a slick talking Southern football hero gets his hands on a million dollars from the Teamsters, looses it all and walks away unharmed. I don’t think so. 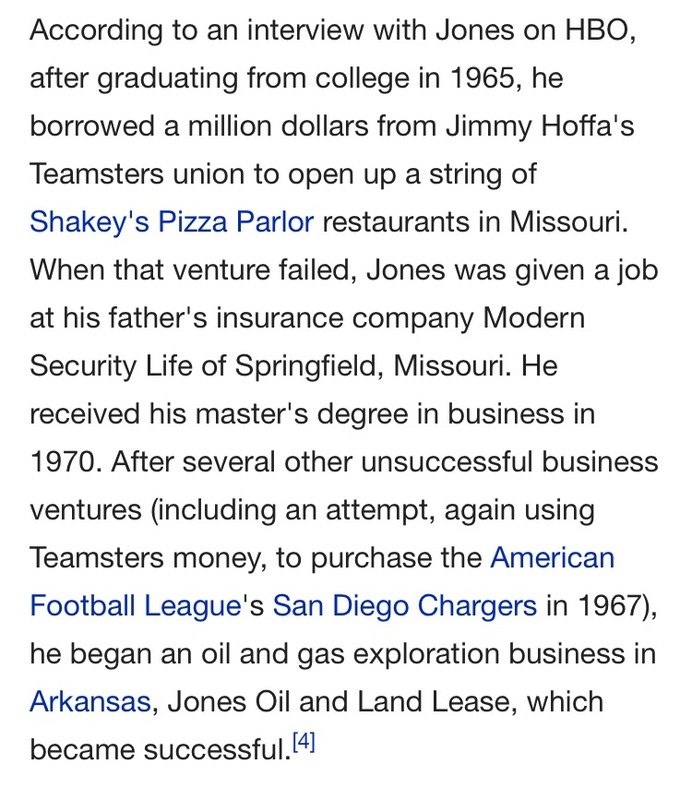 The next few years of Jones’s life were filled with more “failed business ventures”. Tell me who loves “failed business ventures”? Who likes it when money is going out faster than it’s coming in? No guess need there. Jones isn’t just running the NFL, he’s running the whole damn THING. You know, the thing. Oh that thing. 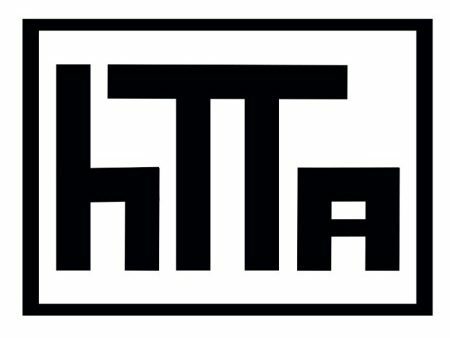 Yeah that thing. Now listen. I’m just one little #regularguy blogger trying to build something #shinglebyshingle. I’m not trying to get mixed up in anything sinister. So if anyone asks about Jones you didn’t hear it from me. Ya hear.